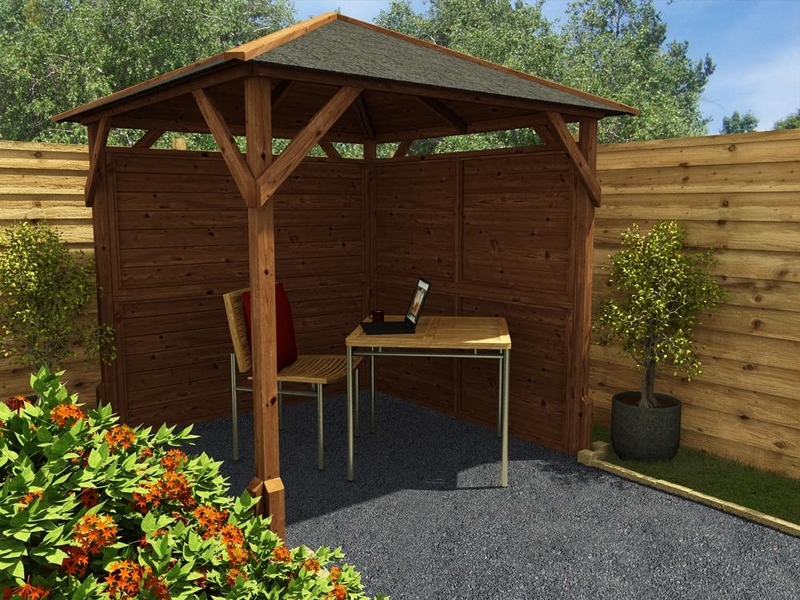 Have you got your best set of tables and chairs out in the garden but need a little shelter? 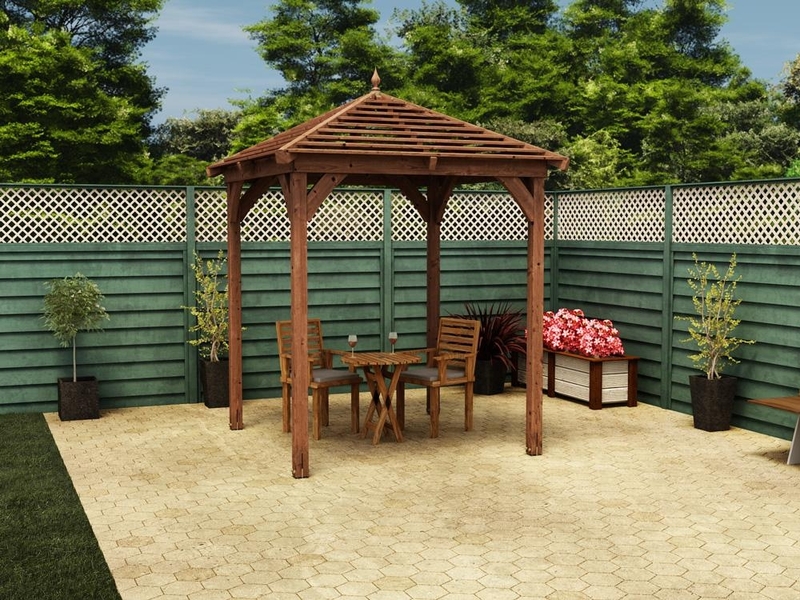 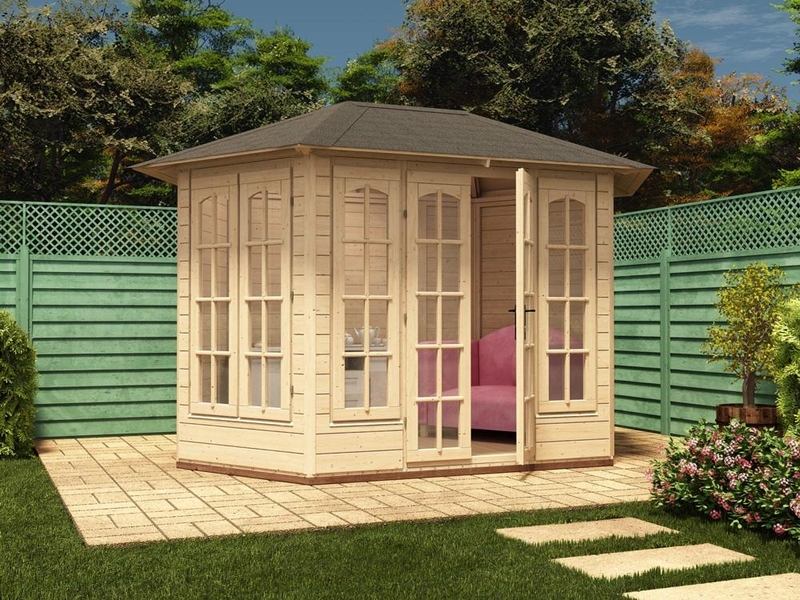 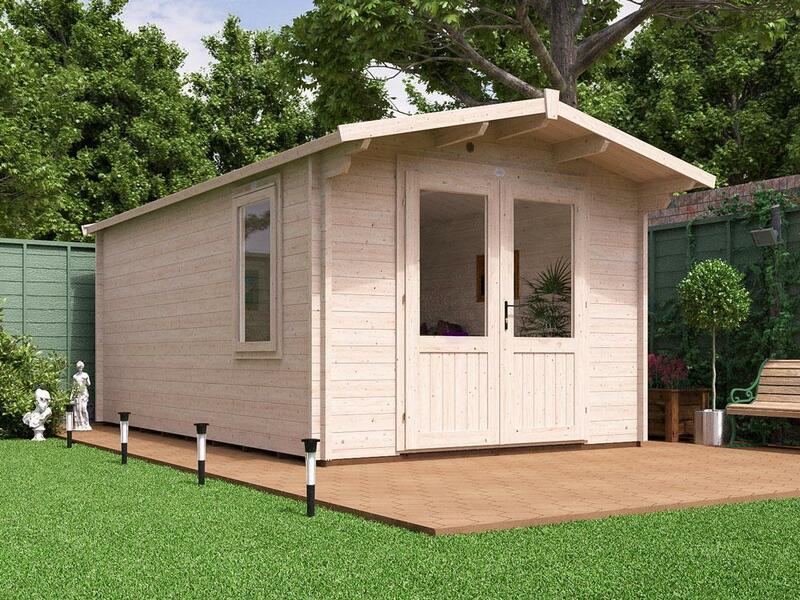 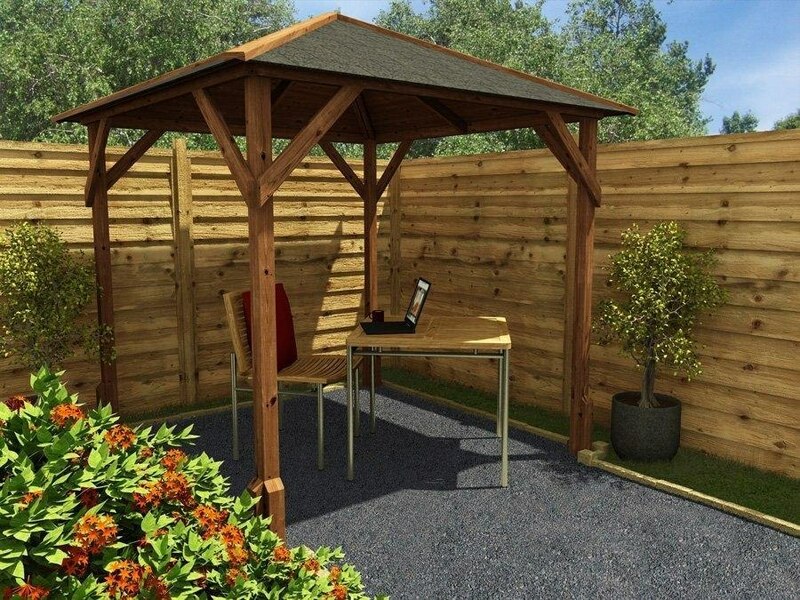 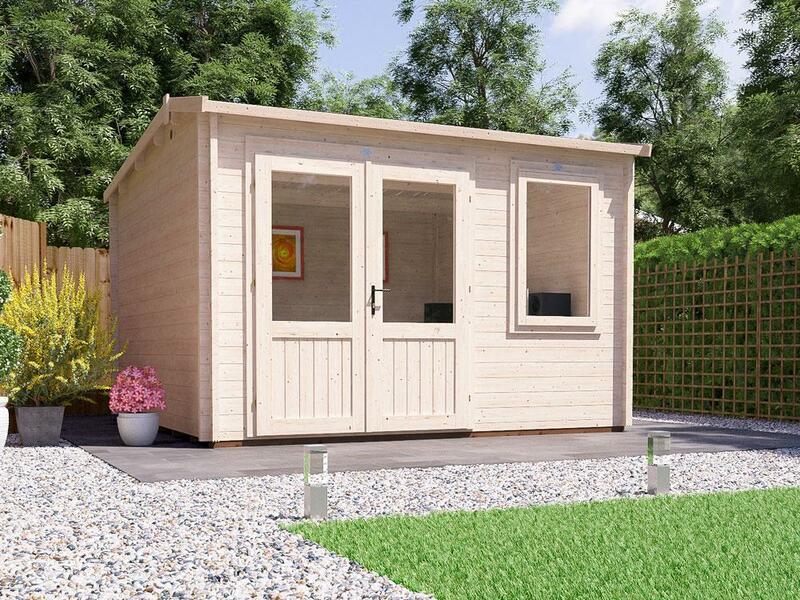 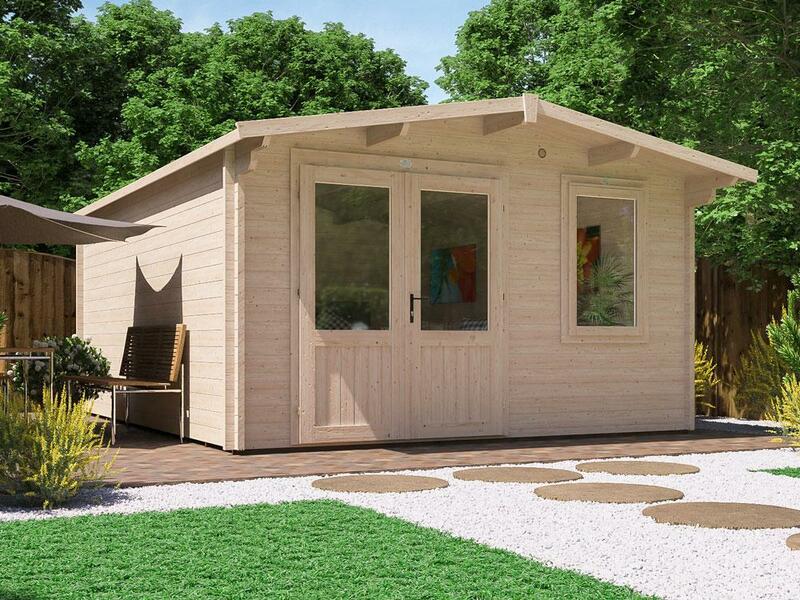 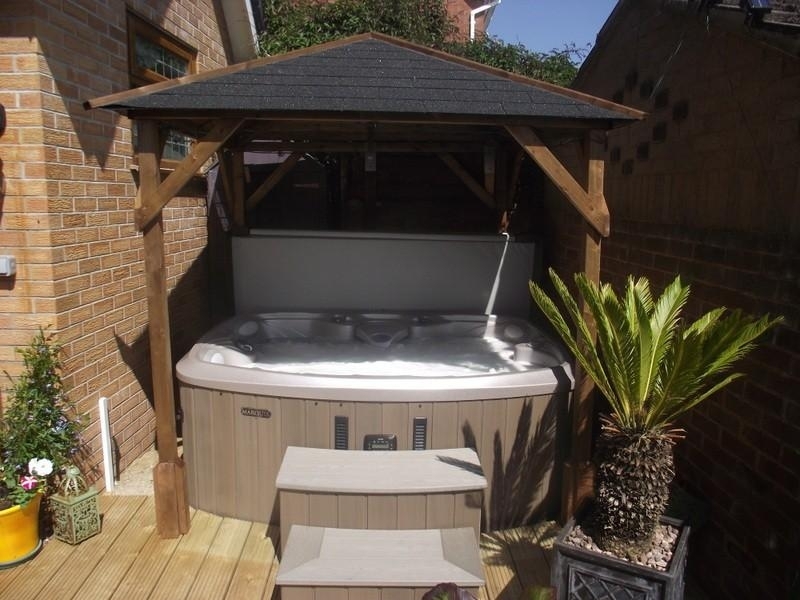 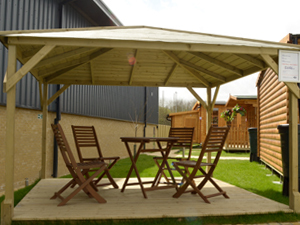 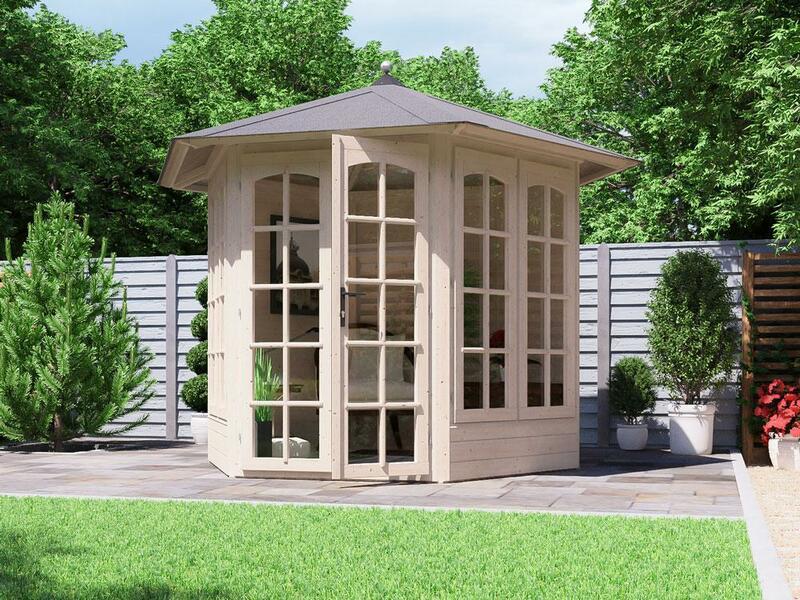 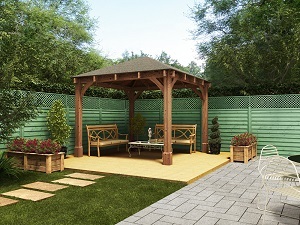 Have a look at this stylish Utopia wooden gazebo. 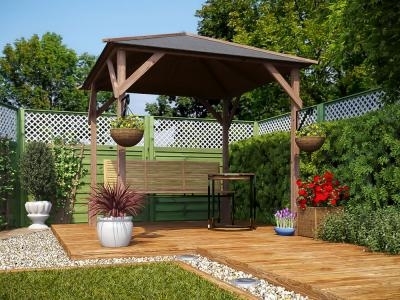 You can choose to have an open gazebo or add a side panel or two. 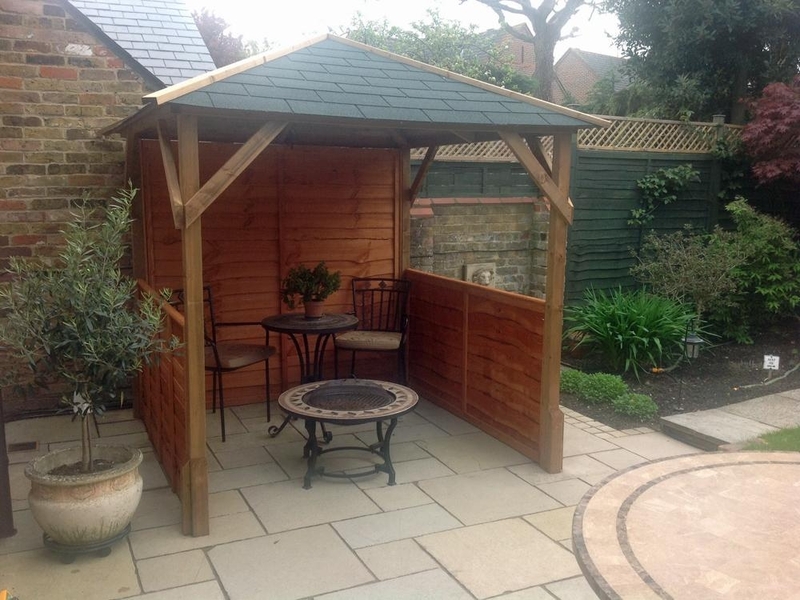 So invite the family round and break out the refreshments and show off your individually designed garden gazebo. 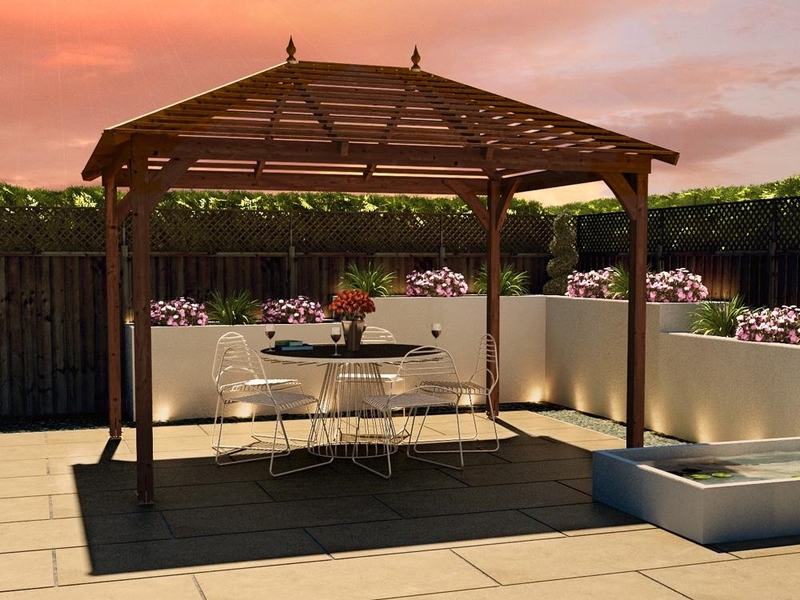 If you’re going to entertain your family and friends in the garden, you might as well do it in style. 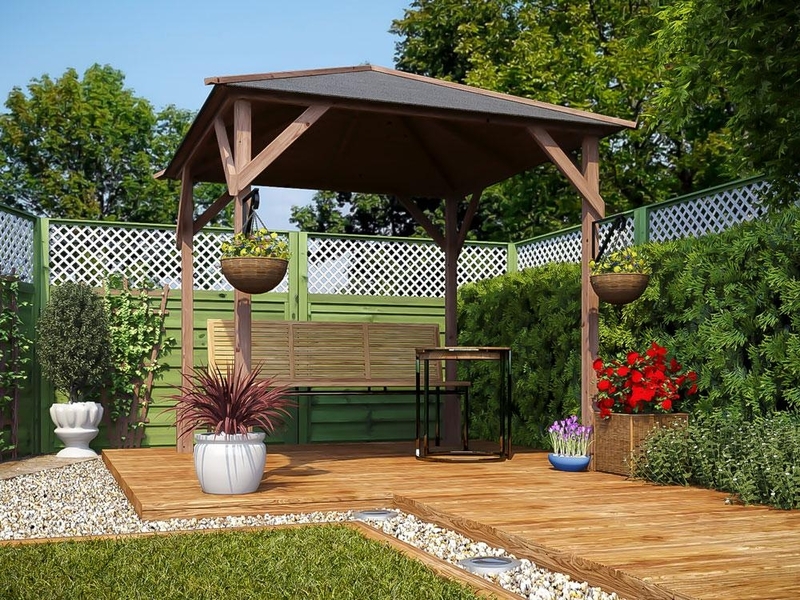 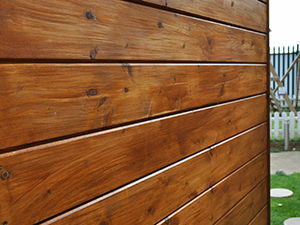 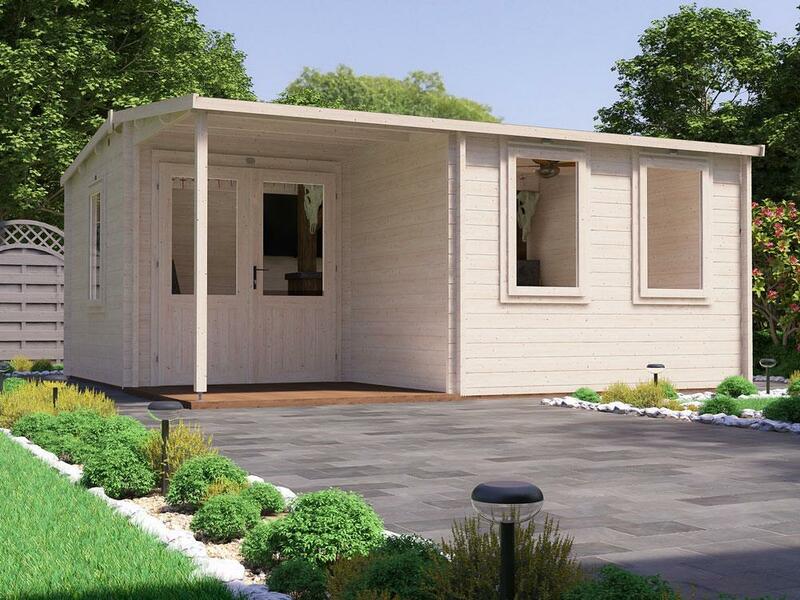 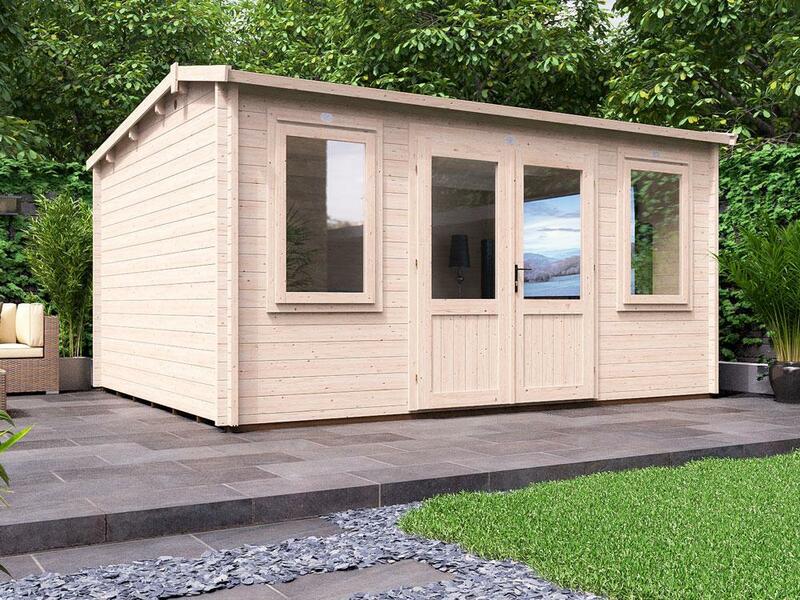 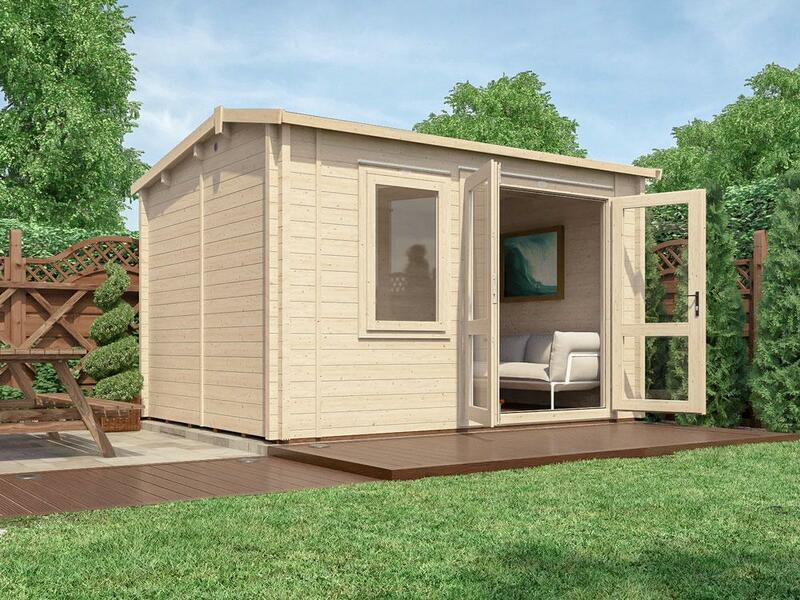 We’re giving you the ultimate wooden garden structure with features that far exceed anything the competition can produce. 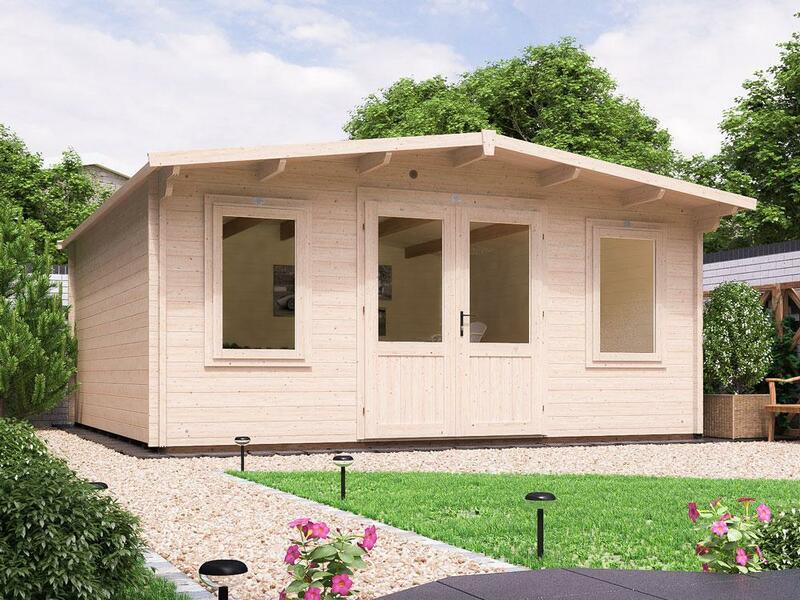 What makes us stand out is the unbeatable quality, unique designs and features that are included as standard, which you won’t find anywhere else. 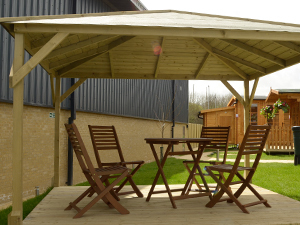 In other words, our wooden gazebos will be reason enough to break out the refreshments, dine al fresco or use your hot tub in the middle of the winter. 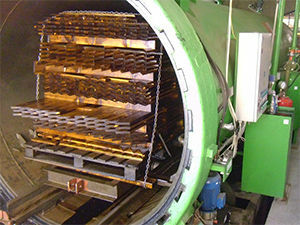 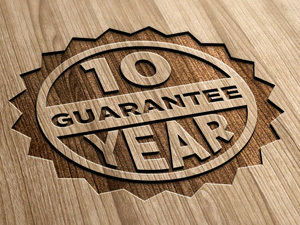 Call us if you require it sooner! 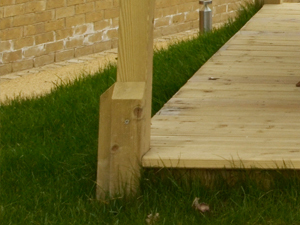 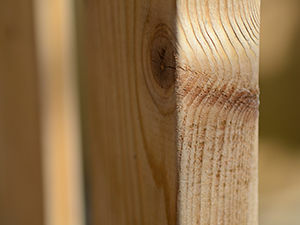 Our substantial posts and additional timber braces ensure a strong solid structure. 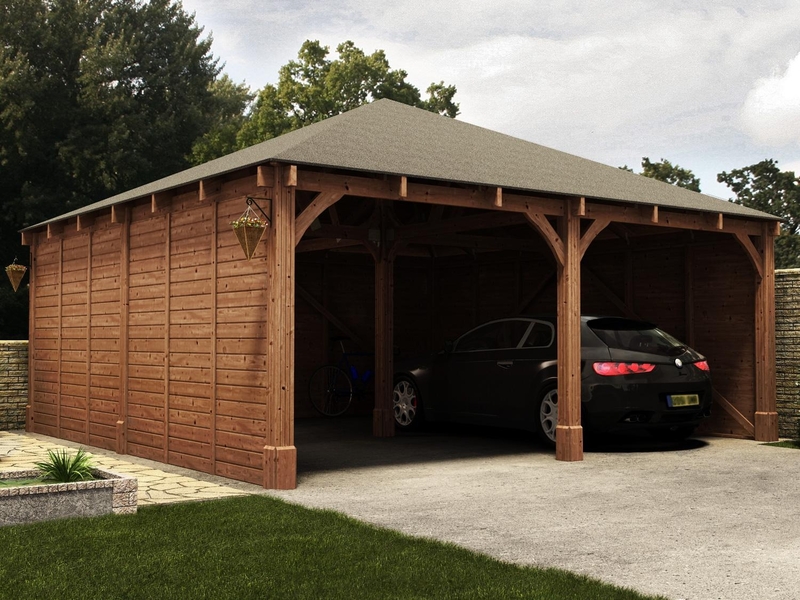 You will need to weather proof your roof against the elements. 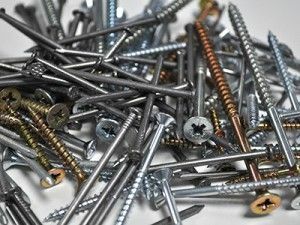 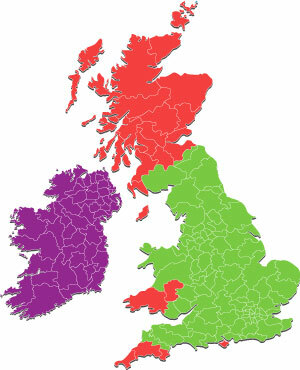 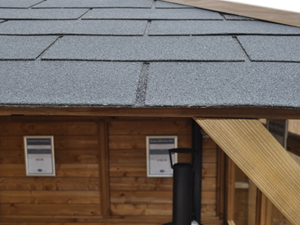 So, consider adding our high-grade Bitumen rectangle shingles which come in a choice of green or black. 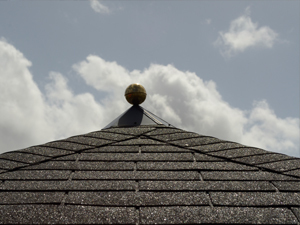 We also offer the option of high-grade fibreglass based Bitumen hexagonal shingles which come in black. 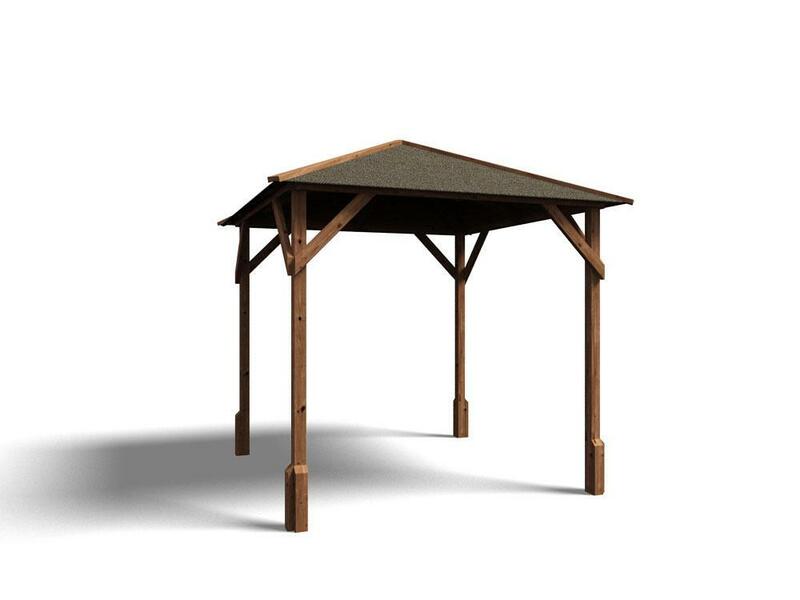 If this option doesn't fit with your garden plans then we have the durable alternative of super felt or our lower cost roofing felt. 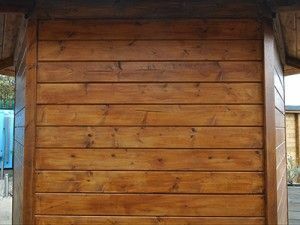 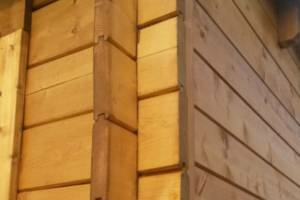 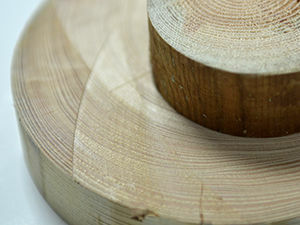 We only use full lengths of timber in our garden buildings - we don't glue separate offcut pieces together with finger joints. 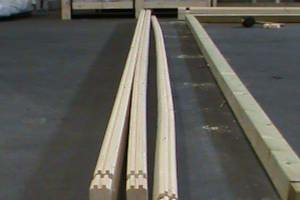 Not only are they stronger, but they look much better too.